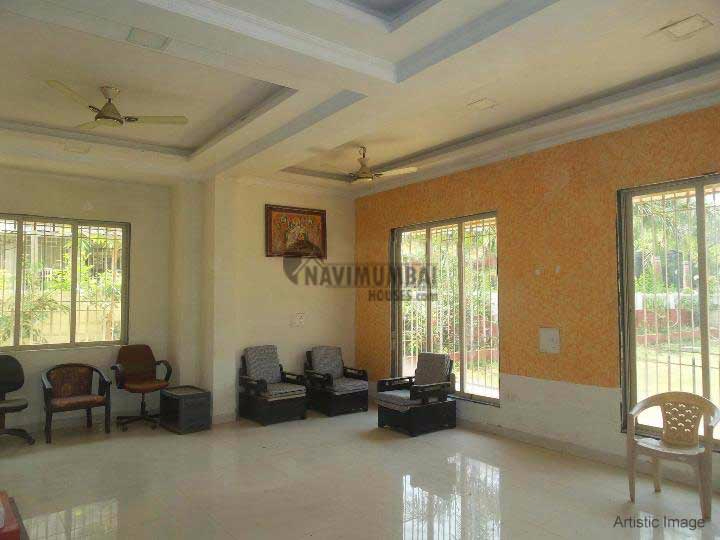 2 bhk flat in Kamothe for rent with the best area of 1300 sqft . This was unfurnished flat and basic ameneties like lift, watch man , sercurty power back up etc with open car paring .Get this flat in best price of rs 10500/-.it is also very close to market and mall area and this property is in g+7 storied building. please feel free to call for inspection. 5 Km from major railway stations (Kalamboli, Mansarovar, Kharghar, Panvel) 5 Km from the proposed Navi Mumbai International Airport.